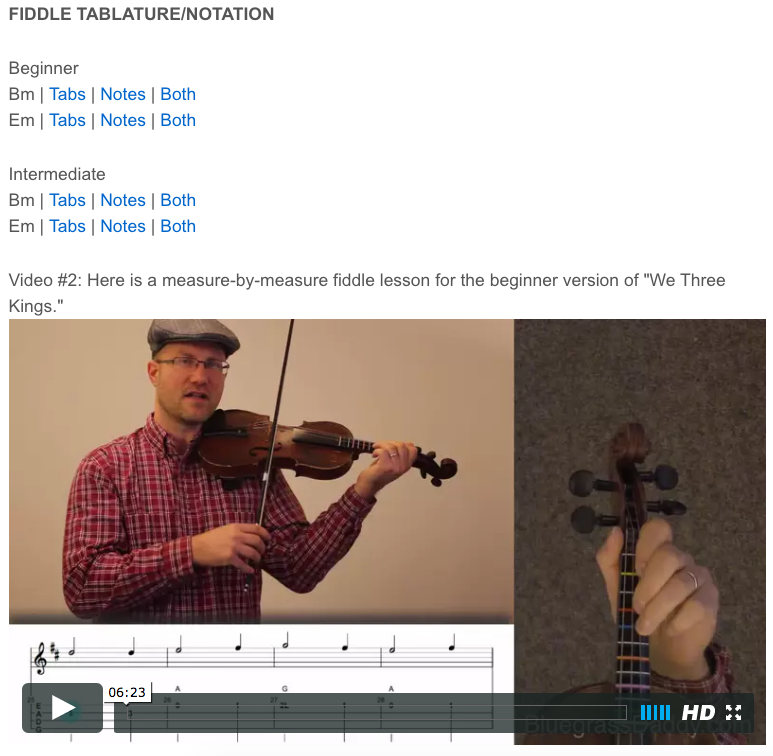 This is an online fiddle lesson for the Christmas carol "We Three Kings." 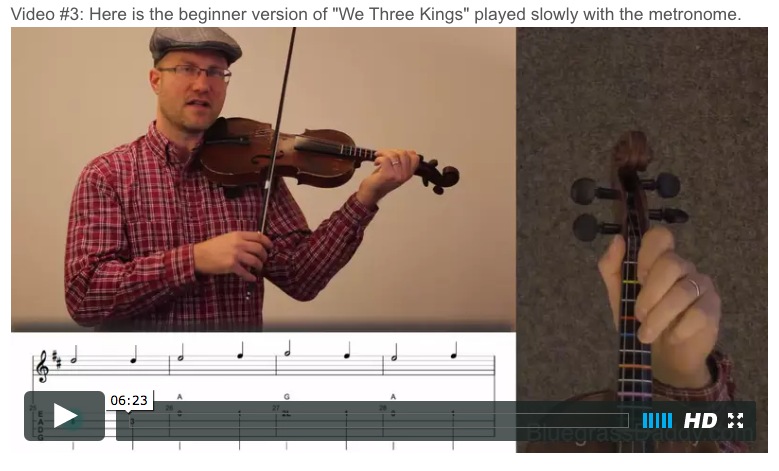 Video #1: Here is a video of me playing the Christmas carol "We Three Kings." 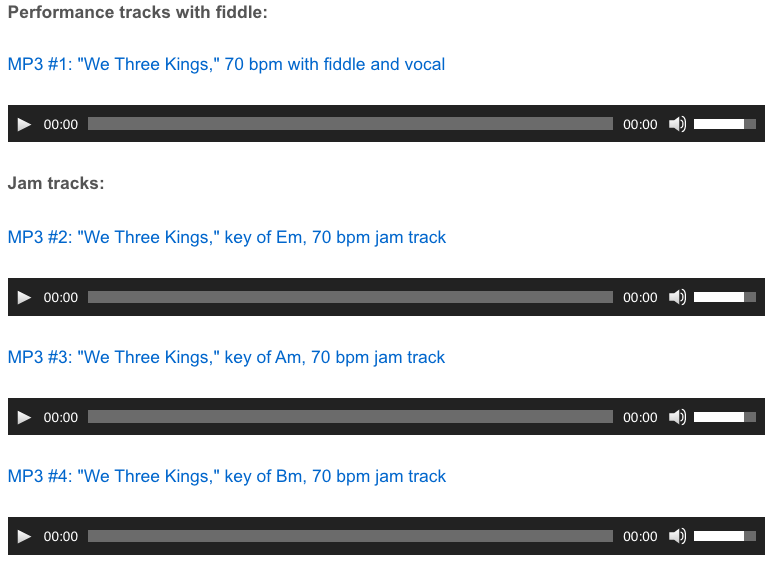 " http://prime3pl.com/wp-json/oembed/1.0/embed?url=http://prime3pl.com/privacy-policy/ buy Lyrica canada We Three Kings", also known as "We Three Kings of Orient Are" or "The Quest of the Magi", is a Christmas carol that was written by John Henry Hopkins, Jr. in 1857. At the time of composing the carol, Hopkins served as the rector of Christ Episcopal Church in Williamsport, Pennsylvania, and he wrote the carol for a Christmas pageant in New York City.